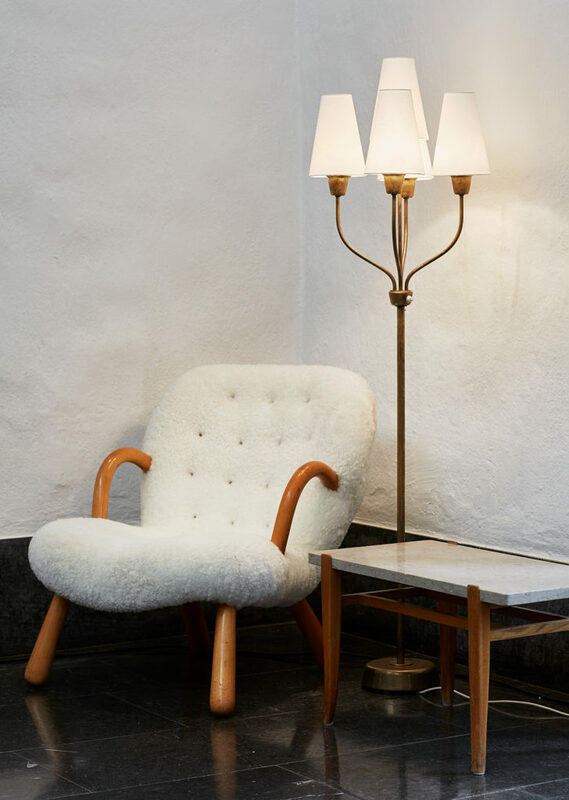 On the grounds of Liljevalchs Konstahll in beautiful Djurgården, Market Art Fair has grown to become the center of Stockholm Art Week. 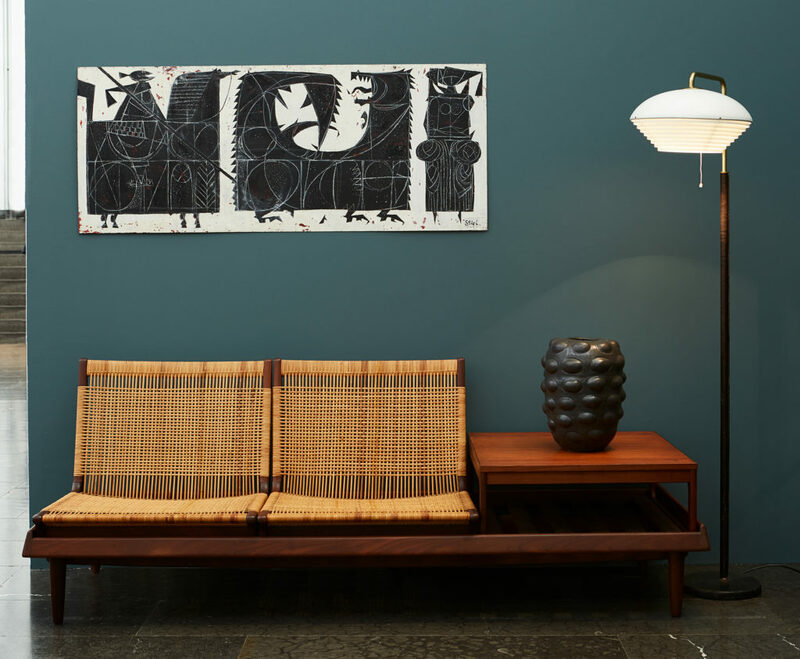 Thousands of visitors enjoy the unique opportunity to experience, contemplate and buy world-class art from 3 leading galleries and 47 artists. 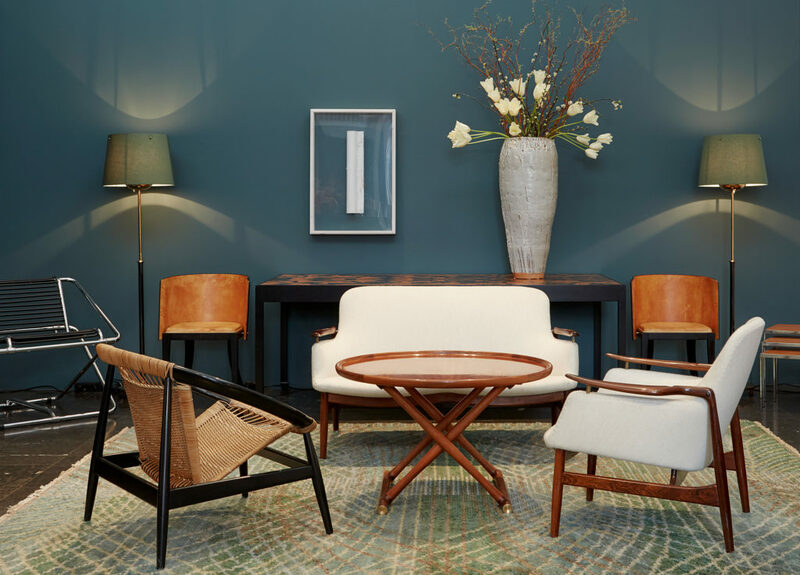 Participants to the Market's VIP programme are able to enjoy the VIP Lounge curated by Modernity and Studio Kummelstedt. 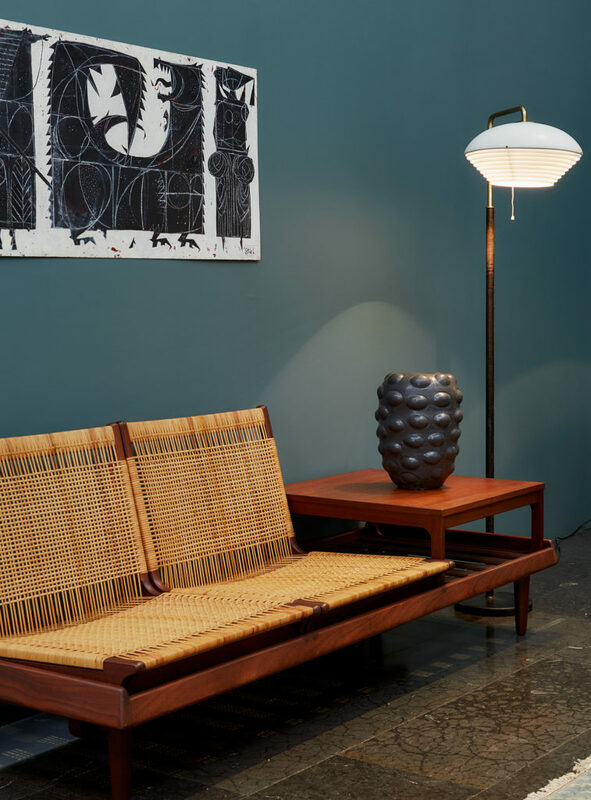 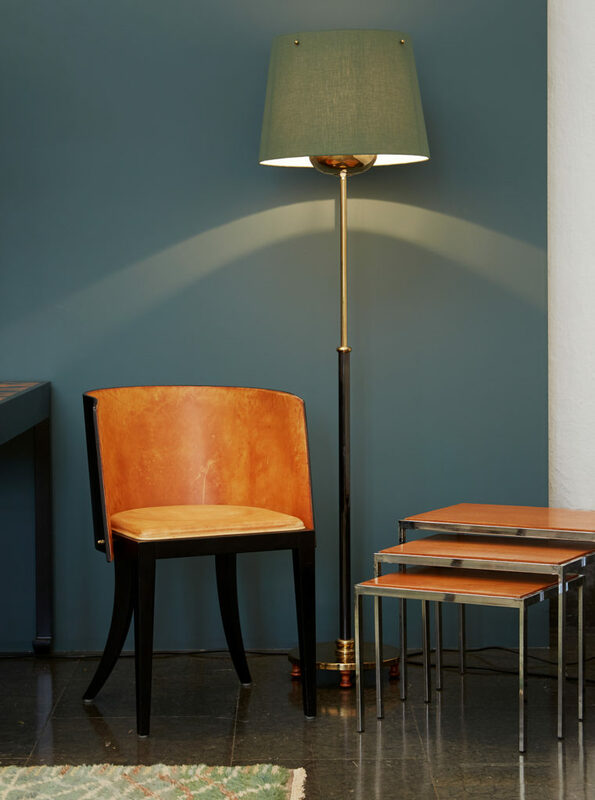 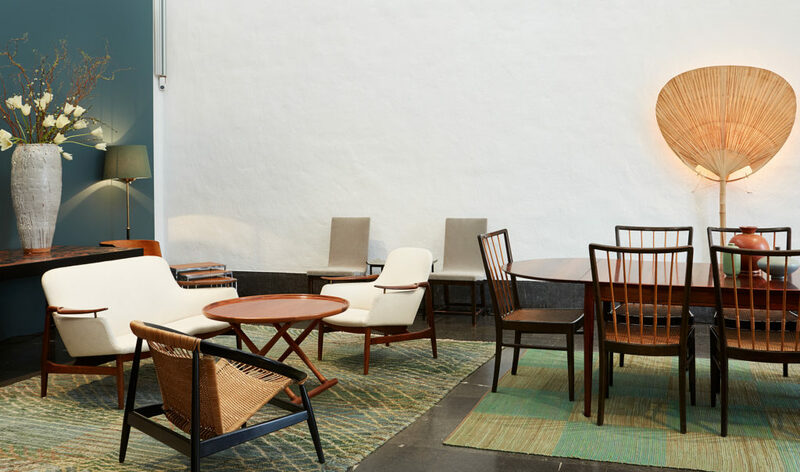 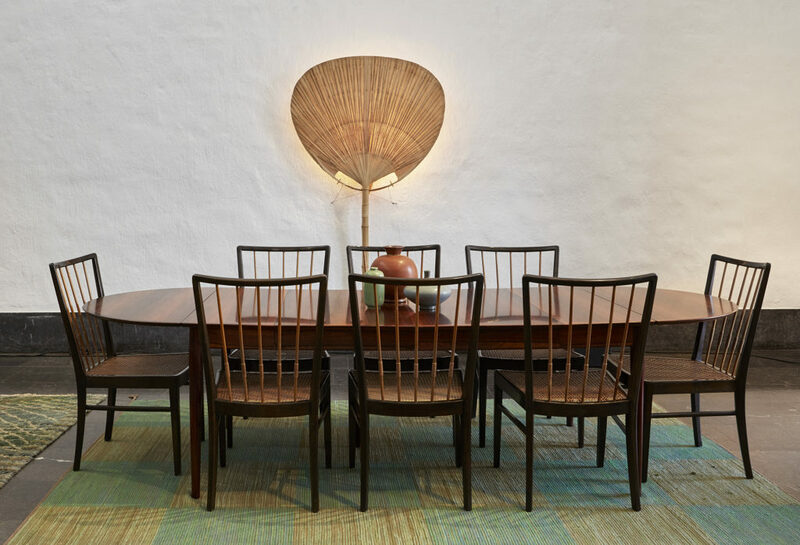 Entirely furnished with vintage design furniture, lighting, ceramics and art from Modernity's collection, the space is a tribute to some of the most outstanding designers of the past century, namely Finn Juhl, Arne Vodder, Josef Frank, Mogens Lassen and Alvar Aalto, among others.